Discover a holiday destination that leaves you feeling energised and alive! Townsville, in North Queensland offers a collection of attractions and events to spark everyone’s curiosity! 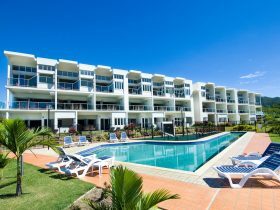 Townsville’s many attractions include the world’s largest living coral reef aquarium, an Australian native wildlife sanctuary, art galleries, museums, parks, restaurants and the spectacular Strand beachfront promenade. If you are seeking an active adventure jump on board a diving trip to the Great Barrier Reef, spot a koala in the wild on Magnetic Island’s walking trails, test your balance on a Stand Up Paddle Board on The Strand or admire ocean views along mountain bike trails at Pallarenda. 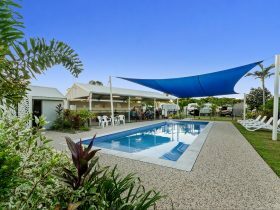 With a diverse range of dining and culinary precincts in Townsville there is something to suit everyone’s tastebuds. 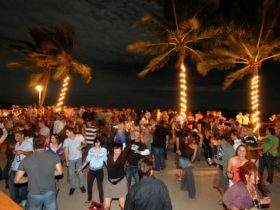 From fine dining through to iconic Aussie pub meals and funky cocktail bars, Townsville comes alive with an infectious atmosphere! Many of the local restaurants and cafes feature fresh produce grown and sourced directly from within the region, adding a fresh, local flavour to your dining. Need some retail therapy and craving a shopping break? Explore Townsville’s range of specialty and boutique shopping opportunities within the City Centre or head to one of the major shopping precincts to discover local produce and the latest fashions. 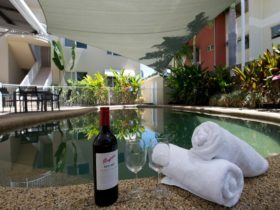 Nature lovers are right at home in Townsville! Dip your toes in the ocean or relax on the shores of one of Townsville’s golden beaches, spot a magnificent array of birdlife from the Townsville Town Common, explore lush botanical gardens, stroll along the river walkways or embrace an inspiring sunset on Castle Hill to end your day of exploring. Using Townsville as a holiday base, visitors can experience the natural wonders of the diverse North Queensland region through day tours, cruises or adventure excursions – all operating out of the city. 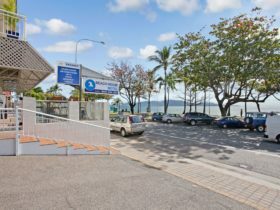 Townsville is an Urban CBD Location area within the local government area of Townsville in Queensland, it is located approximately 1110kms from the capital Brisbane and extends over an area of 1.961 square kilometres. 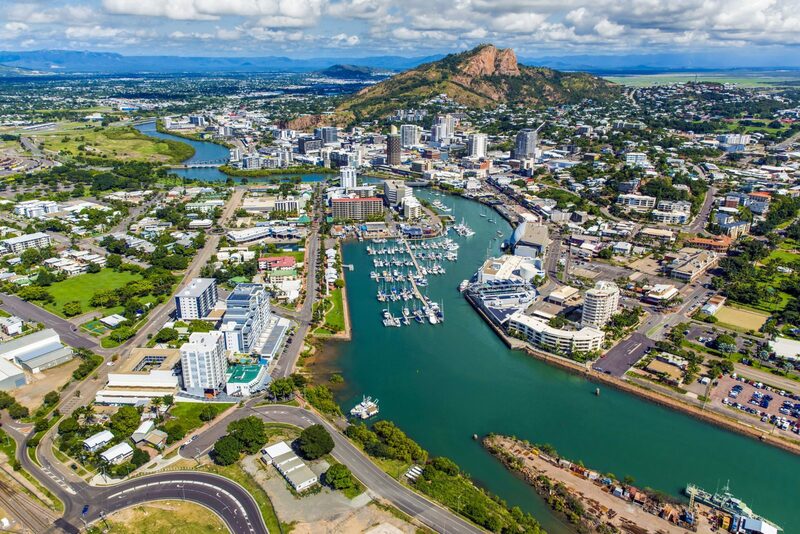 Townsville has a recorded population of 2910 residents and is within the Australian Eastern Standard Time zone Australia/Brisbane. 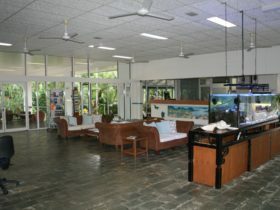 If you are planning a visit to Townsville we’ve put together some of the things you can see or do while you are here. These include, places to stay, tours and attractions, some upcoming events and places where you can grab a meal. Go ahead, try one of the buttons above. Every destination has something worth seeing so start exploring… If you know Townsville and think we’ve missed something, let us know and we’ll share it here.